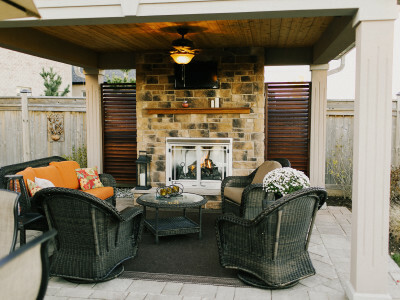 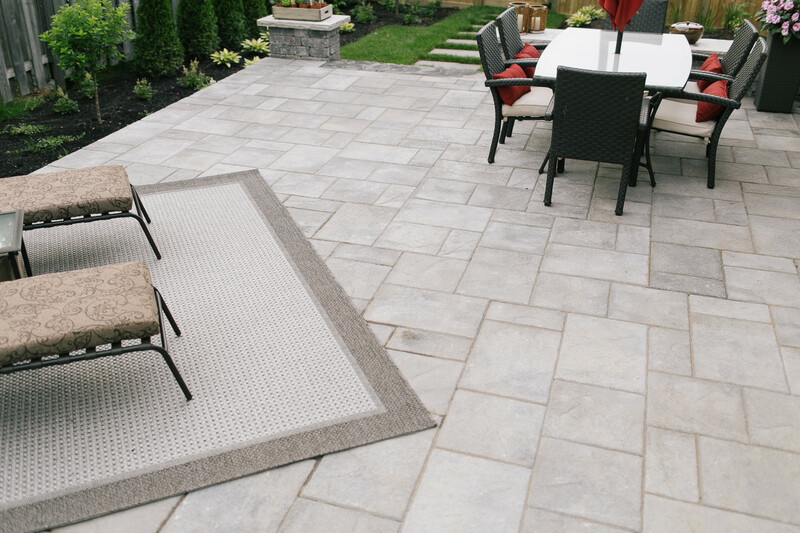 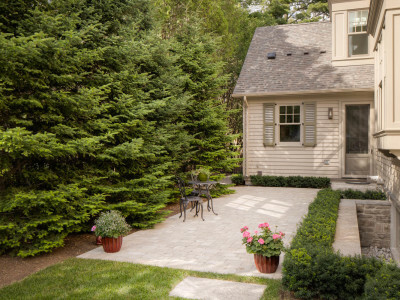 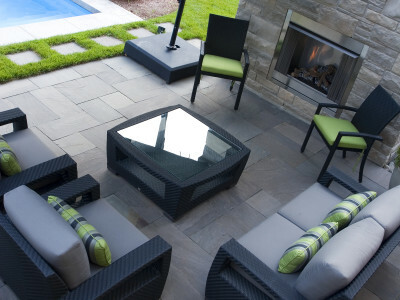 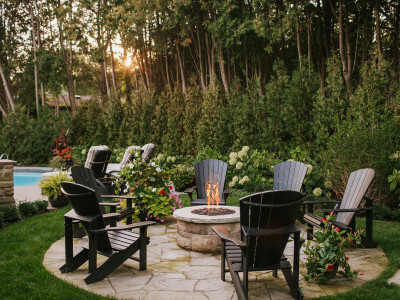 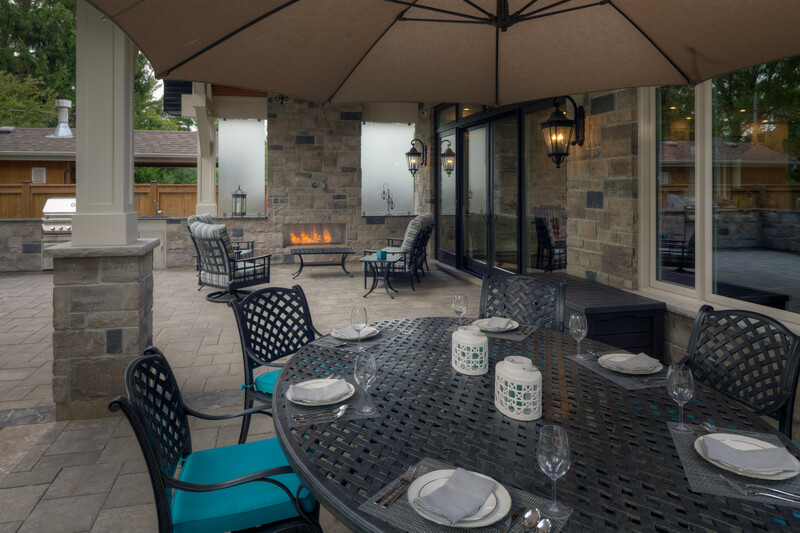 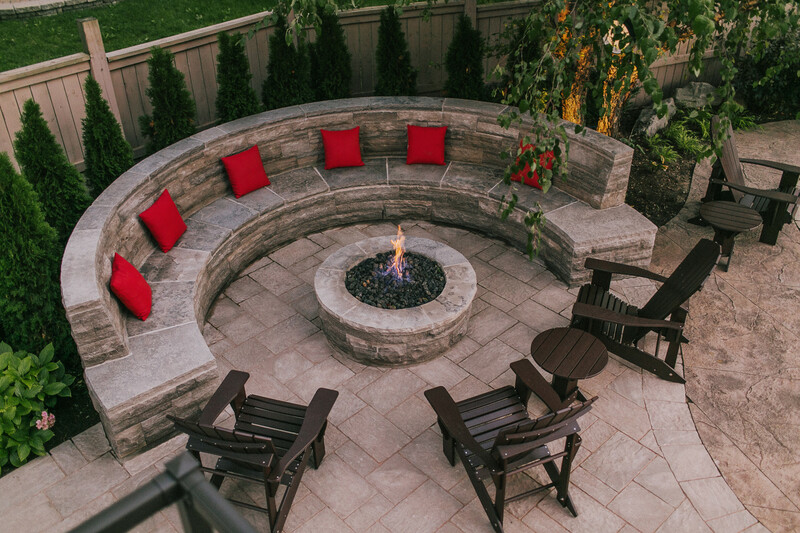 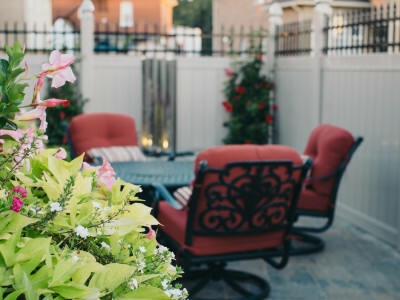 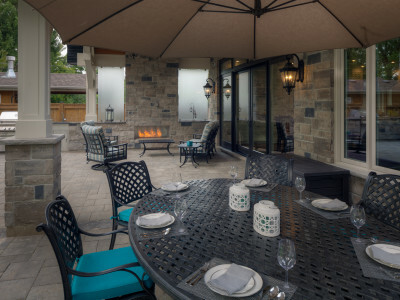 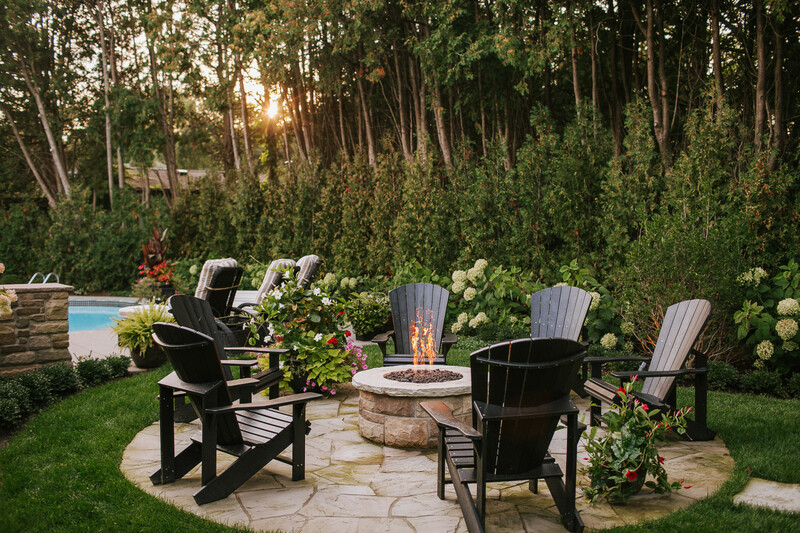 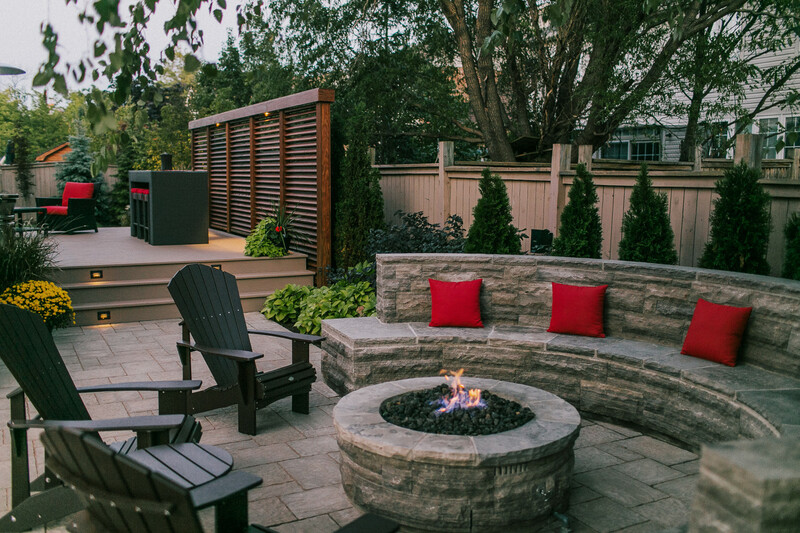 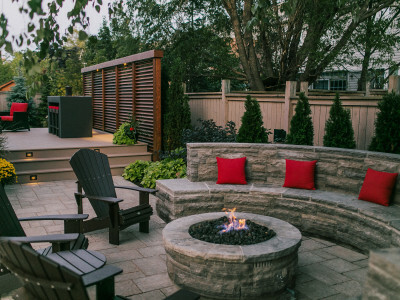 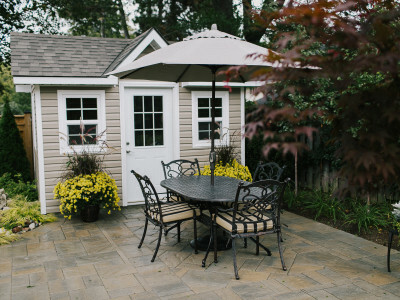 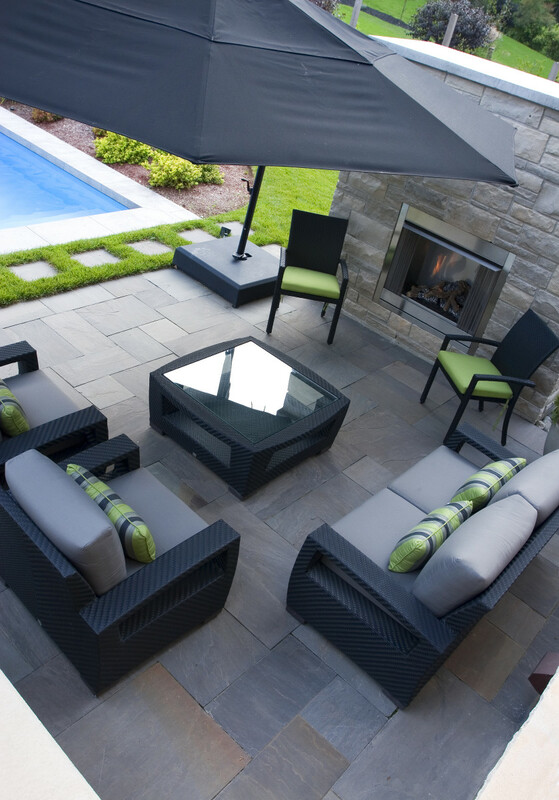 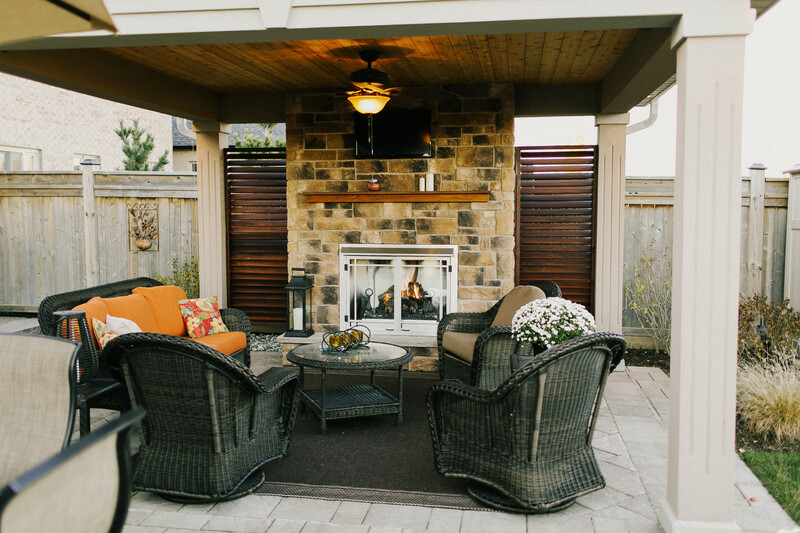 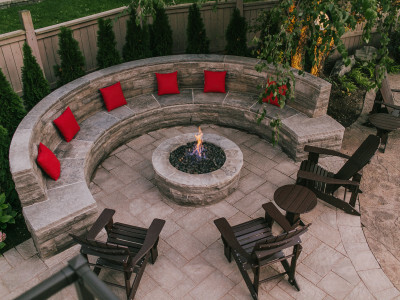 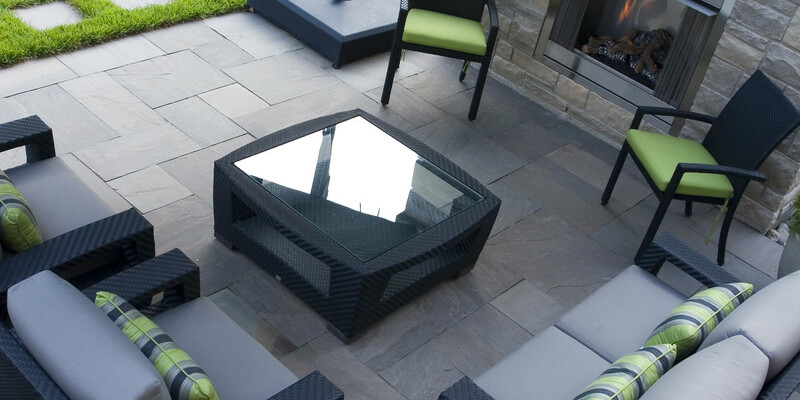 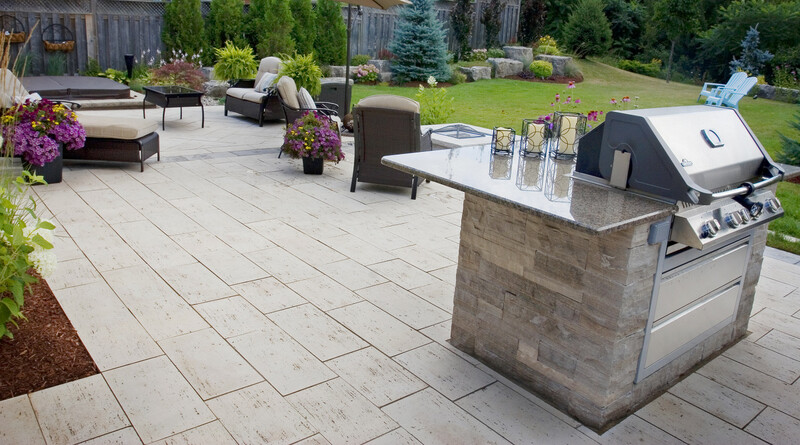 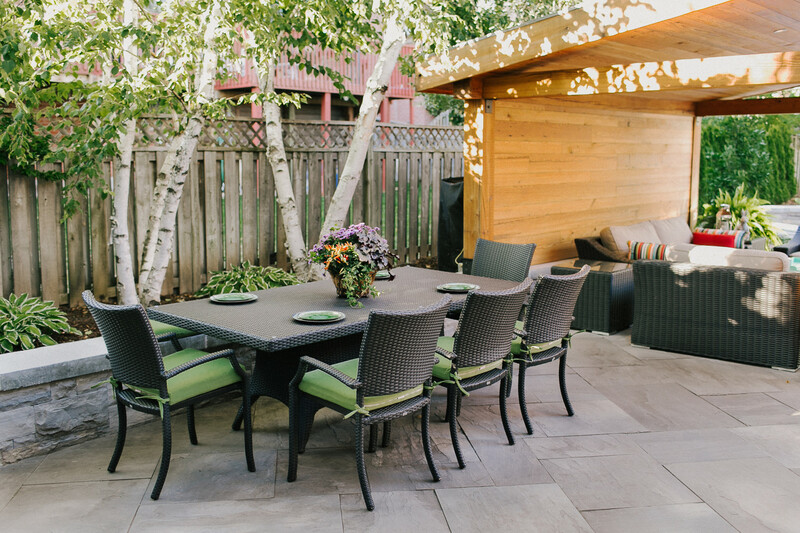 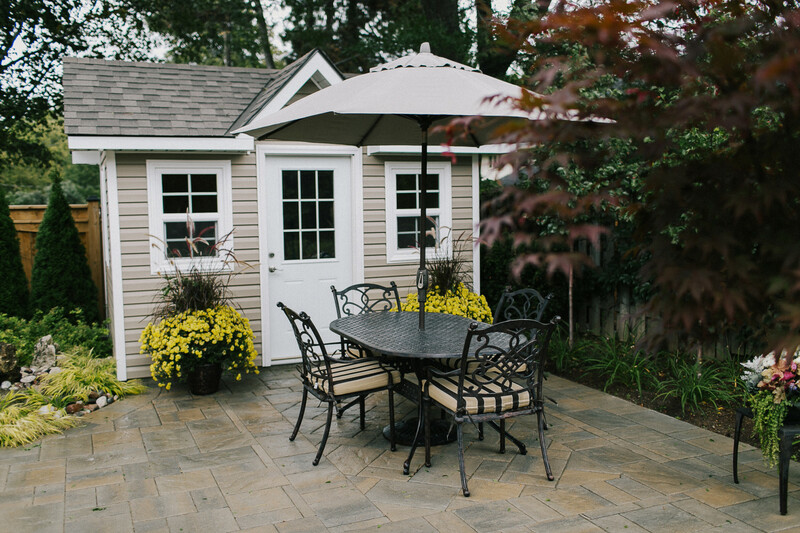 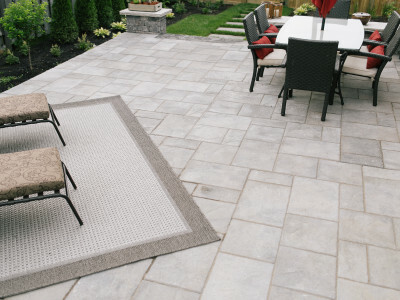 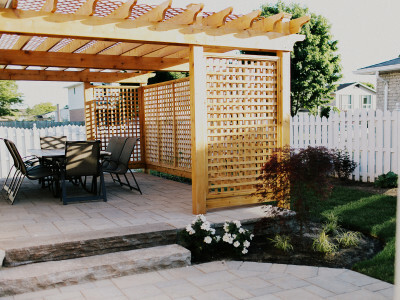 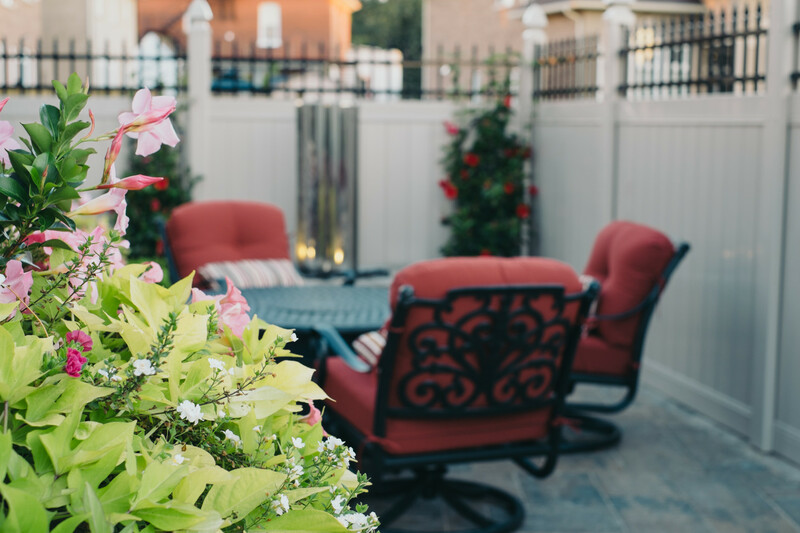 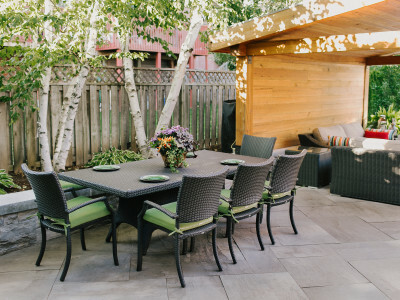 Set the mood for your outdoor living with a beautiful, new patio area. 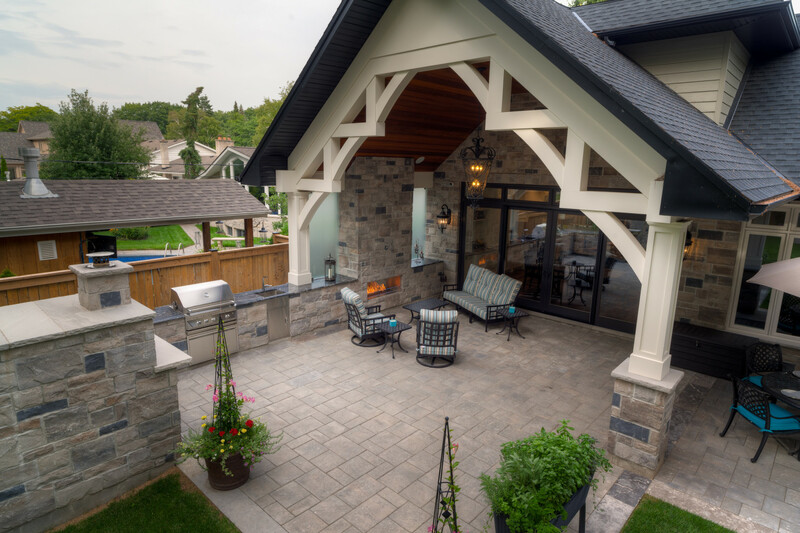 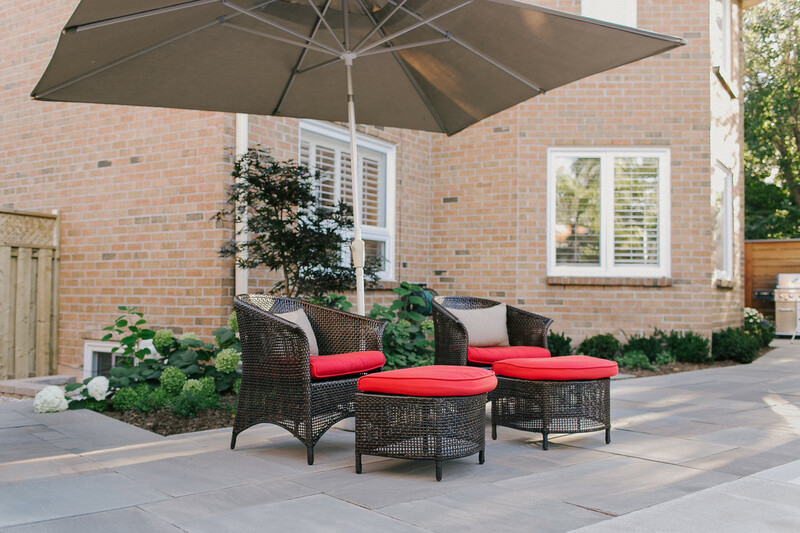 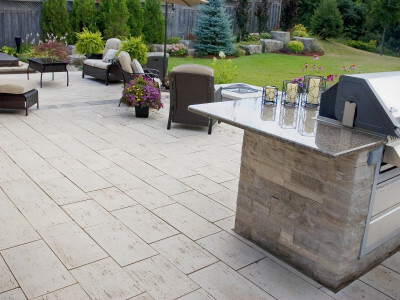 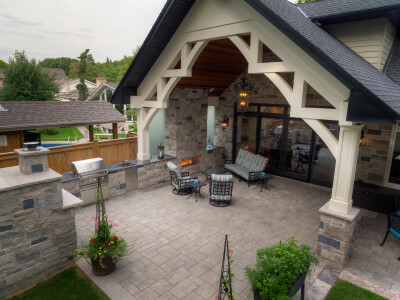 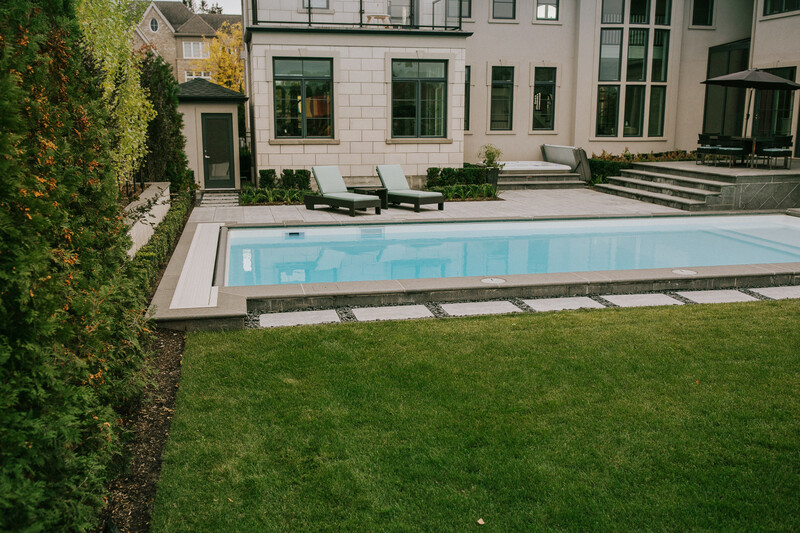 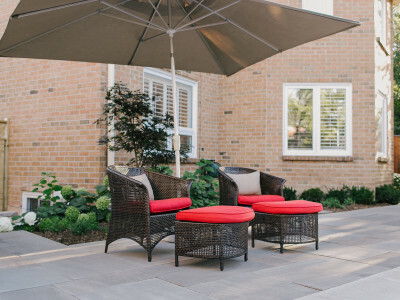 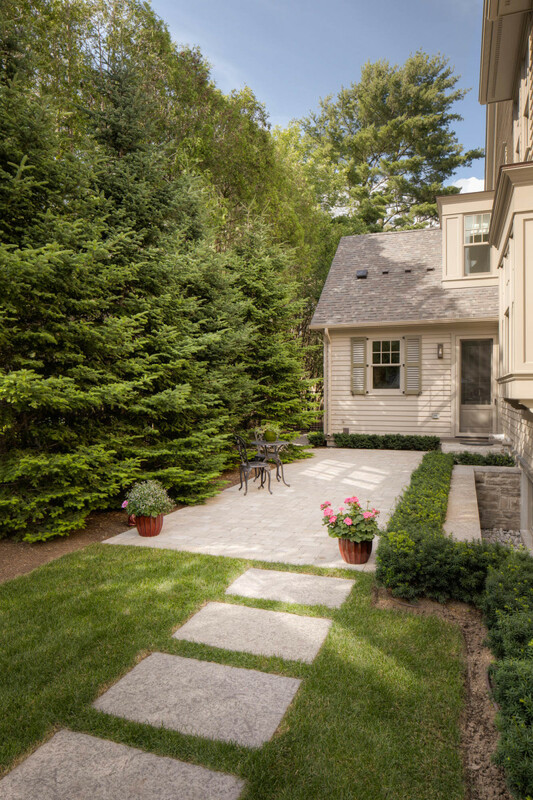 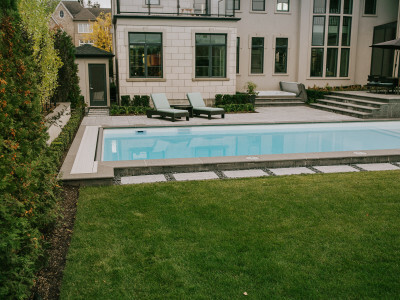 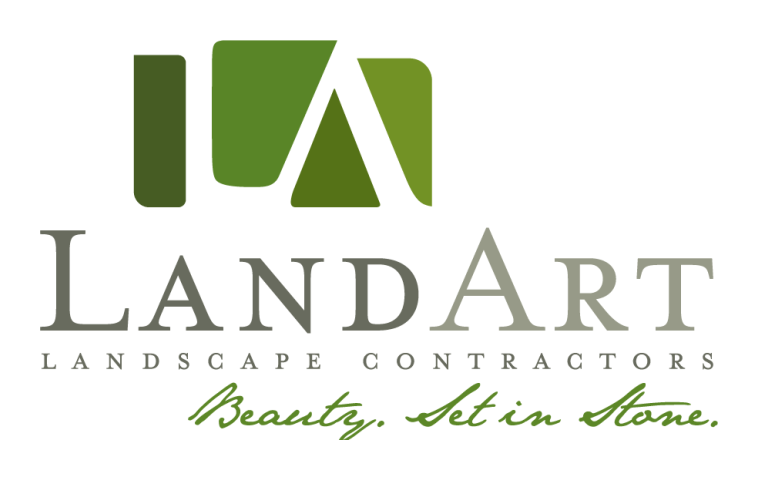 Whether laid in clean, stylish manufactured stone or timeless, natural stone pieces, our patios are designed and built to provide years of pleasure. 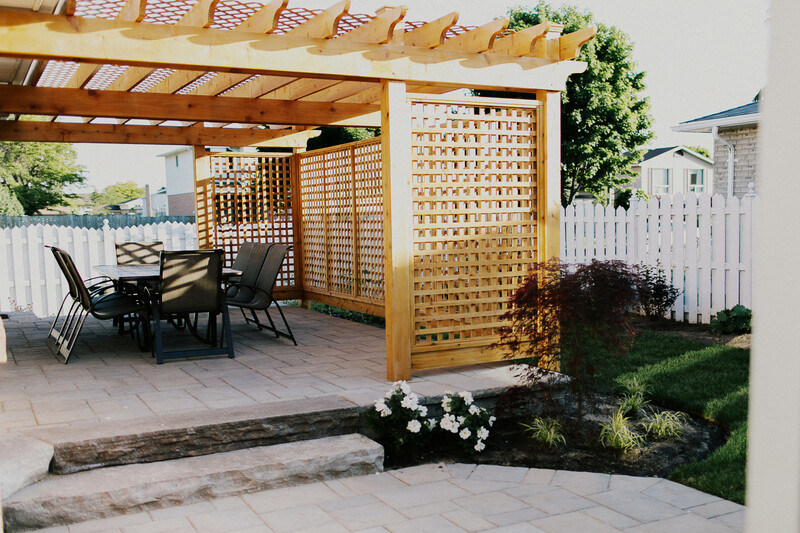 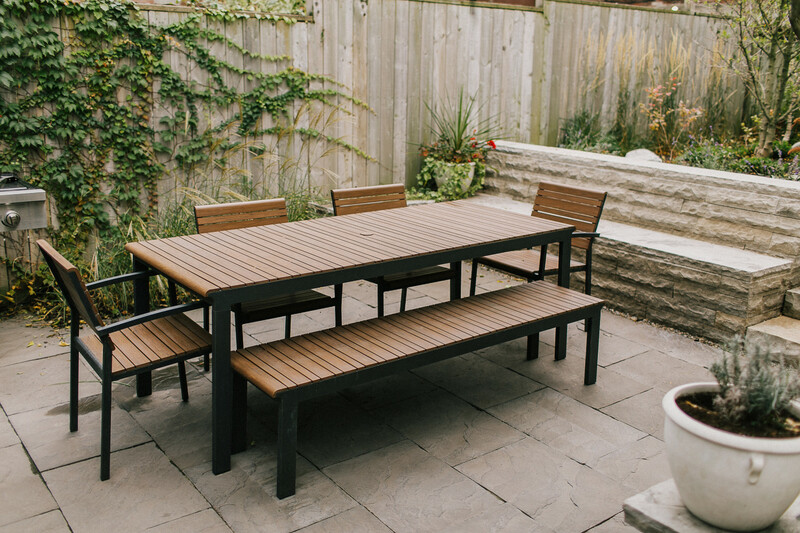 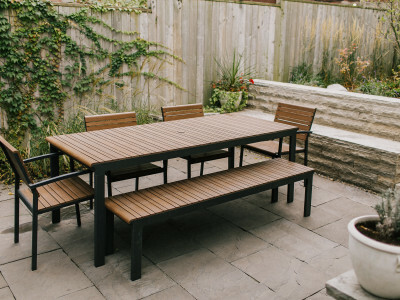 Talk to us about how we build our patios to make sure you’ll have nothing but enjoyment from your patio for years to come.